WIE file extension | How to open it? What is the .wie file? What program do I need to open a .wie file? How can the .wie file be opened, edited or printed? How can I convert .wie files to another format? Where can I find the specifications for .wie? Which MIME-type is associated with the .wie extension? 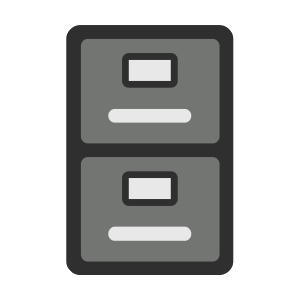 WIE file is a WordPress Widget Exporter Data. WordPress is a free and open-source content management system. Widget Importer and Exporter is useful for moving widgets from one WordPress site to another, backing up widgets and for theme developers to provide users with sample widgets. Other types of files may also use the .wie file extension. The .wie file extension is often given incorrectly! Can't open a .wie file? If you don't know how to set the .wie file association, check the FAQ. If you have helpful information about the .wie file extension, write to us!